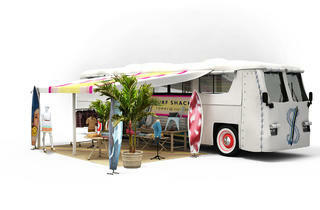 If you can get tacos, tamales and more recently, frozen bananas, from a street truck, why not pick up a designer bikini in the same way? 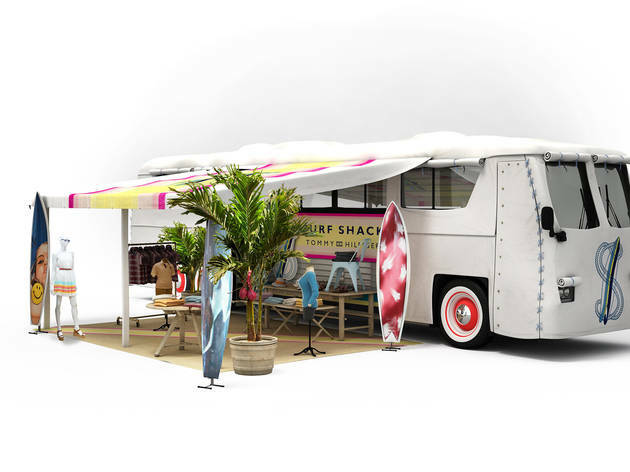 Tommy Hilfiger's Surf Shack Bus Tour—a '70s-style bus vending Tommy Hilfiger's new Surf Shack capsule collection will be rolling through LA for a weekend-long pit stop in Venice. The new capsule collection puts a beachy spin on the designer's all-American style, so head to The Brig on Abbot Kinney if you wanna take a peek. Surf boards, beachy vibes and an undoubtedly excellent Instagram op will meet you there.